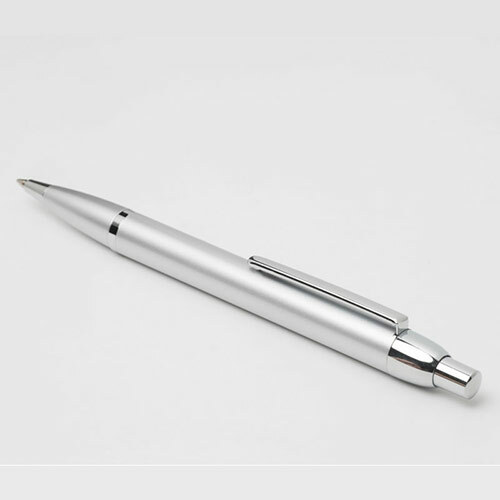 These ballpoint pens have a solid stainless steel body with chrome lacquer finish, providing a mix of satin and shiny finishes to give an elegant and refined look. 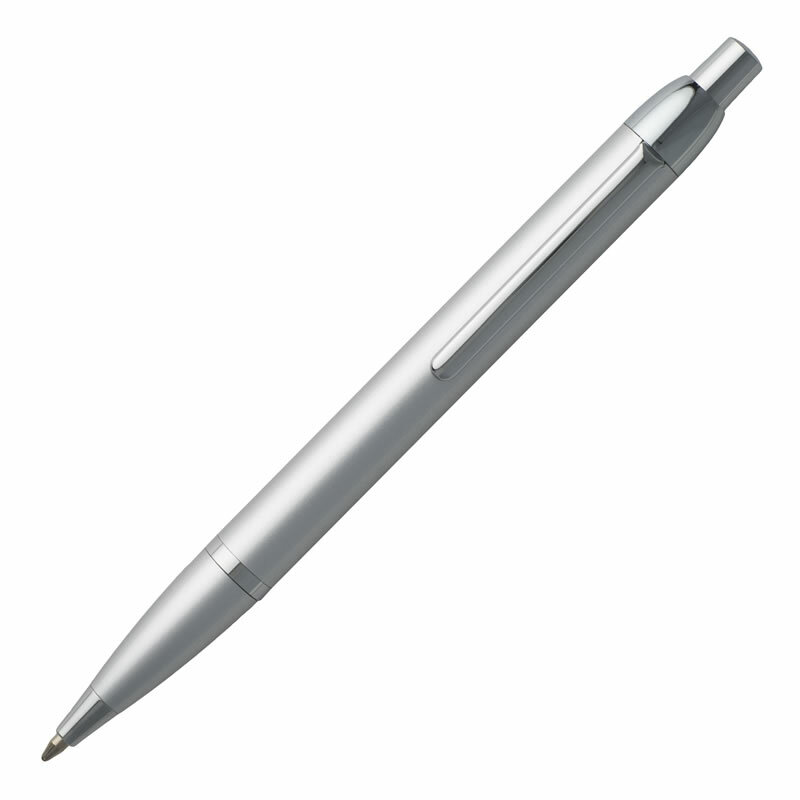 They have a push-pen mechanism to lower a blue ink Parker style cartridge. 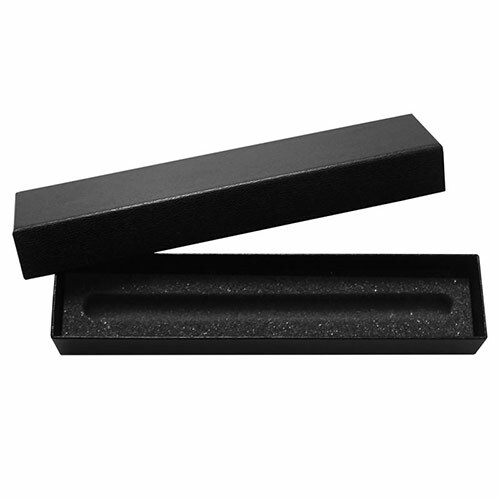 Priced to sell, they are supplied with a plain black foam-lined box and can be branded or personalised via laser engraving on the barrel.